GUERILLA MUSIC IS A MUSIC PROMOTION AGENCY SITUATED IN BERLIN. GUERILLA IS ACTIVE IN THE MEDIA FIELDS OF RADIO, ONLINE, PRINT, AND SOCIAL MEDIA. IN THE PAST, WE’VE LAUNCHED CHAMPAGNES FOR ARTISTS SUCH AS CALVIN HARRIS, MOBY, ROBYN, CARLA BRUNI, HUNDREDS, THE RASMUS, JUDITH HOLOFERNES, KAY ONE, ENT SAUCE, KID CUDI, MUSSE T, NENA, LESLIE CLIO, AND MANY MORE. 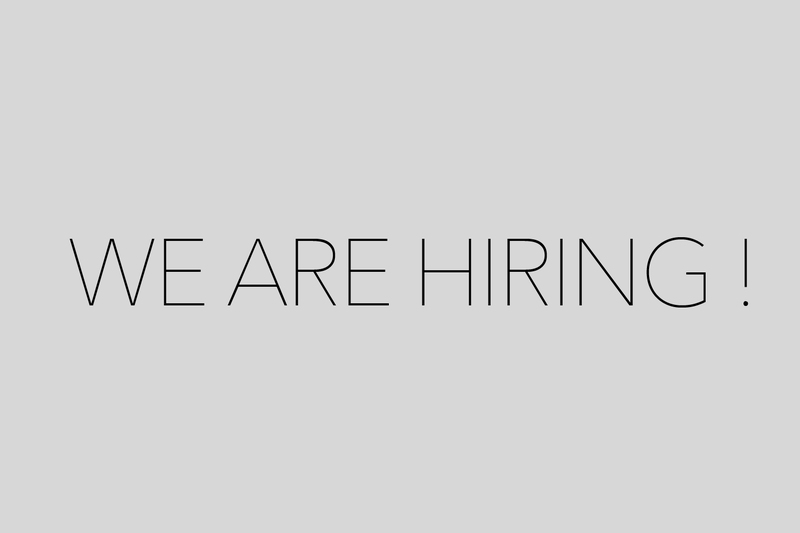 FOR OUR ONLINE DEPARTMENT WE ARE LOOKING FOR A SOCIAL MEDIA / PRODUCT MANAGER TO JOIN THE TEAM. YOU ARE RESPONSIBLE AND YOU HAVE THE DRIVE TO SEE YOUR PROJECTS IN ONLINE MARKETING SUCCEED? YOU HAVE A PASSION FOR SOCIAL MEDIA AND ARE A STUDENT OF COMMUNICATION? YOU ARE ALSO WORKING CAREFULLY AND INDEPENDENTLY? YOU ARE EXCELLENT MATCH FOR US! GUERILLA MUSIC PROMOTION IST EINE MUSIK PROMOTION AGENTUR MIT SITZ IN BERLIN. GUERILLA KÜMMERT SICH UM DIE MEDIENFELDER RADIO-, ONLINE-, PRINT- UND SOCIAL MEDIA. IN DER VERGANGENHEIT BETREUTEN WIR U.A. PR KAMPAGNEN FÜR KÜNSTLER WIE CALVIN HARRIS, MOBY, ROBYN, CARLA BRUNI, HUNDREDS, THE RASMUS, JUDITH HOLOFERNES, KAY ONE, DUCK SAUCE, KID CUDI, MOUSSE T, NENA, LESLIE CLIO. – KENNTNISSE IM UMGANG MIT VIDEOSCHNITT- UND BILDBEARBEITUNGSSOFTWARE SIND VON VORTEIL.